"You've played half a dozen games like this in your life, but Pichon is more polished than most, and it looks just lovely." 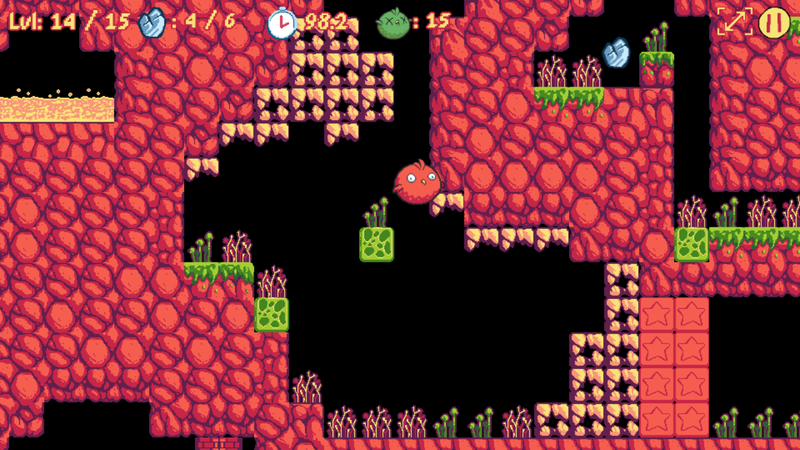 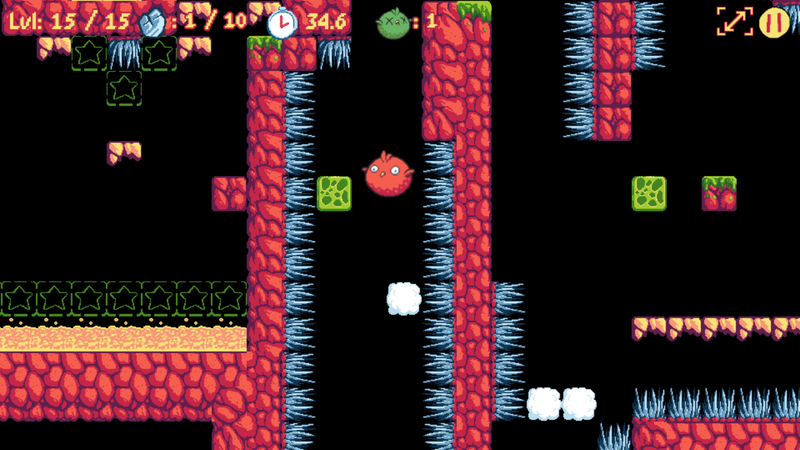 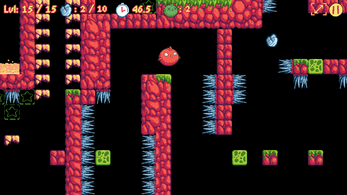 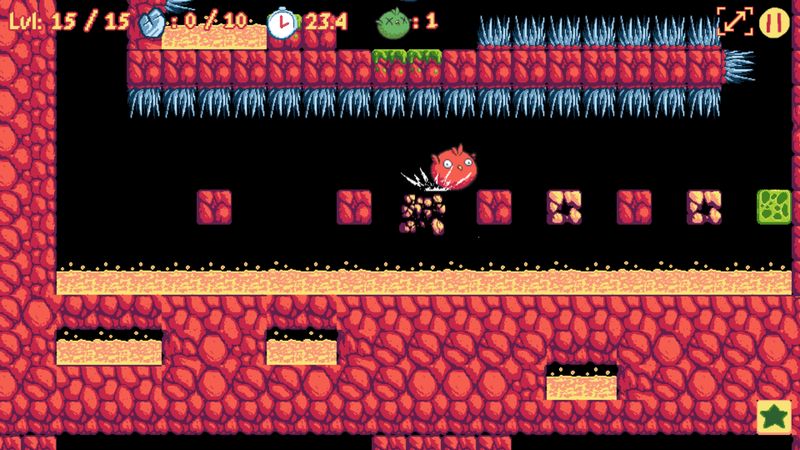 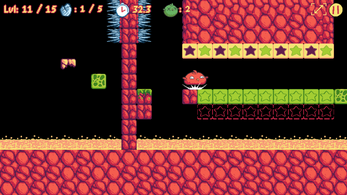 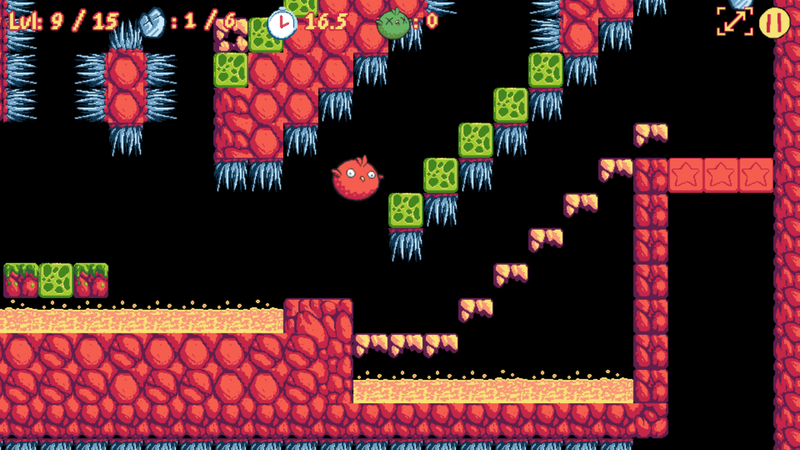 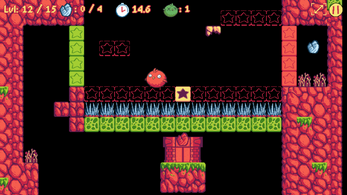 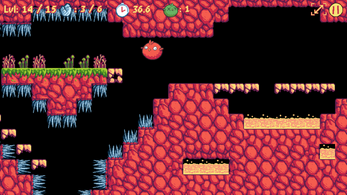 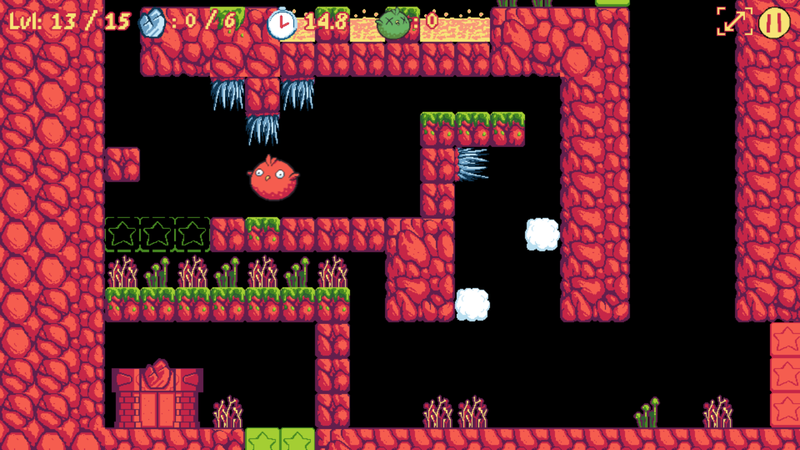 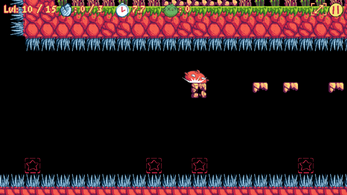 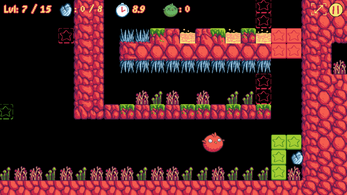 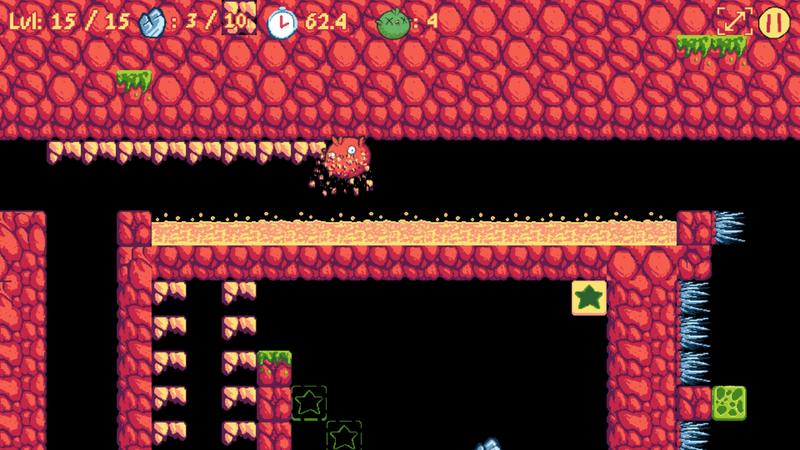 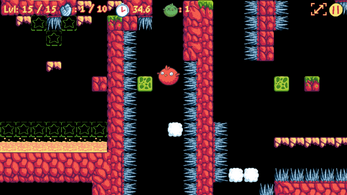 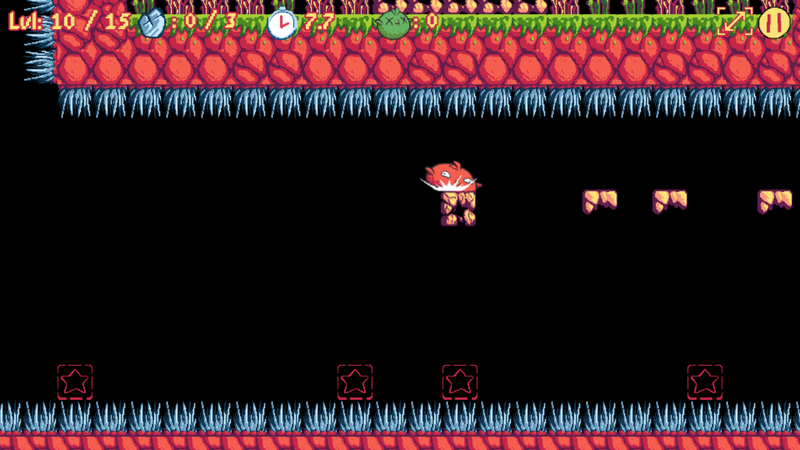 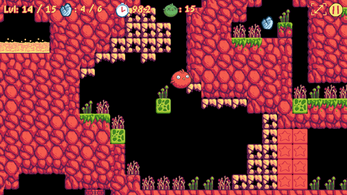 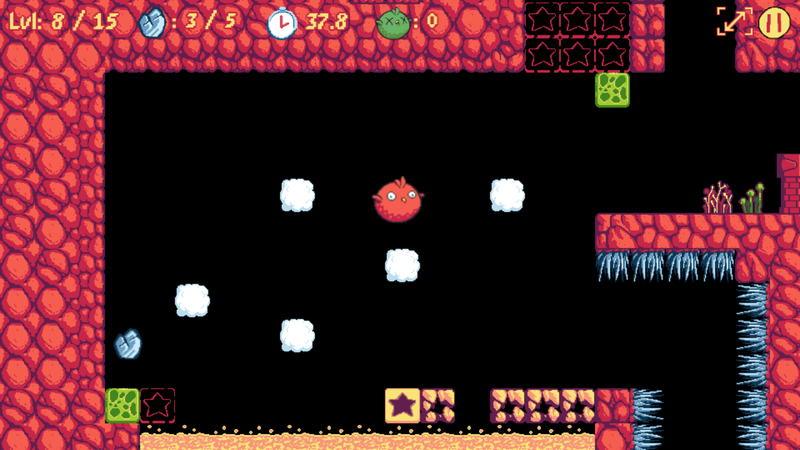 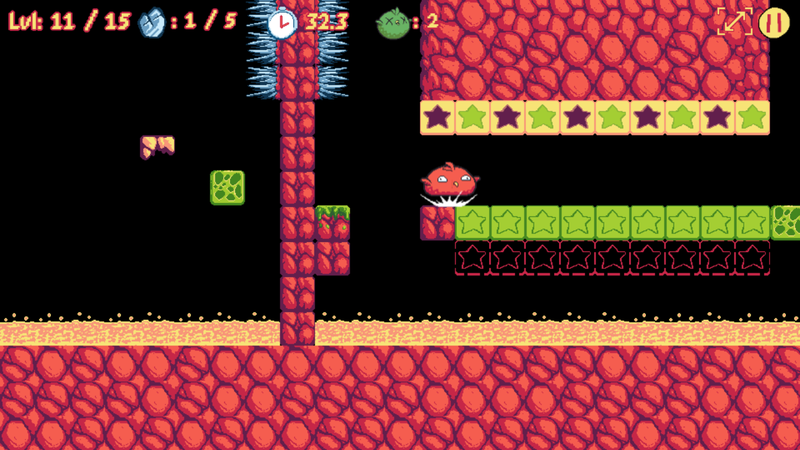 "Tight control, cute art style and inventive control style bring Pichon out of the stereotype action platformer genre." "16-Bit Style Puzzle Platformer Pichon Bounces Onto Android"
"Surprising, entertaining, a traditional genre but with a twist. 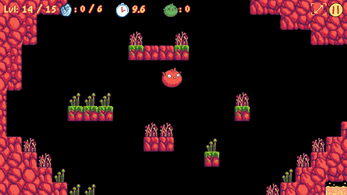 Pichon is different!" "A review by Puro Games[in Spanish]"
"Un previo a "Pichón"[in Spanish]"
"Pichon – un puzzle/platform retrò da provare! 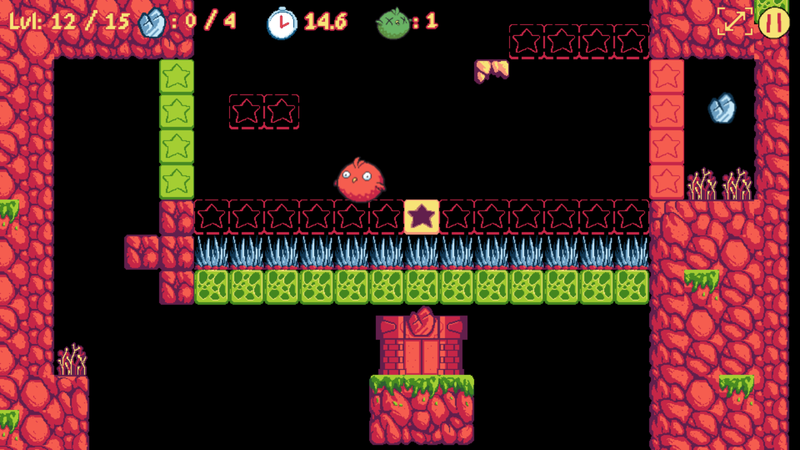 [in Italian]"
"Pichón: el pajarito más simpático a punto de pegar el salto a Steam"